At this website you will find various articles on religious topics. The featured articles/books below are only a preview to the information hosted here. Go to Articles & Books and Presentations at the top of the page for more. Does God originate destruction? Were there times when God struck sinners dead or sent destructive plagues? Did God order the Israelites to commit genocide against the Canaanite tribes -i.e. to kill all the men, women, children and infants (but permitted young virgins to live)? If so, how do you relate to that aspect of God's character? 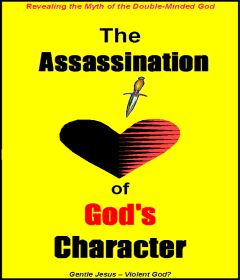 The Assassination of God's Character (Volumes 1 & 2), investigates whether God was really involved in these atrocities or whether human beings have been actively persuaded to believe these things as part of a most dangerous - almost perfect- deception. Volume 1 (direct link) discusses and compares the two basic but opposing principles operating in the world today. Volume 2 (direct link) answers objections which have arisen in the study on this important subject. (Please note that the author of this book, does not hold the view that the wicked are not eternally destroyed, or that the entire world is saved. This subject is discussed in detail. Research references given throughout the book). The traditional doctrinal of the Trinity makes some serious claims about God Who He is and the calibre of His character. These beliefs typically have serious consequences for God's people who are living at this explosive period of earth's history. 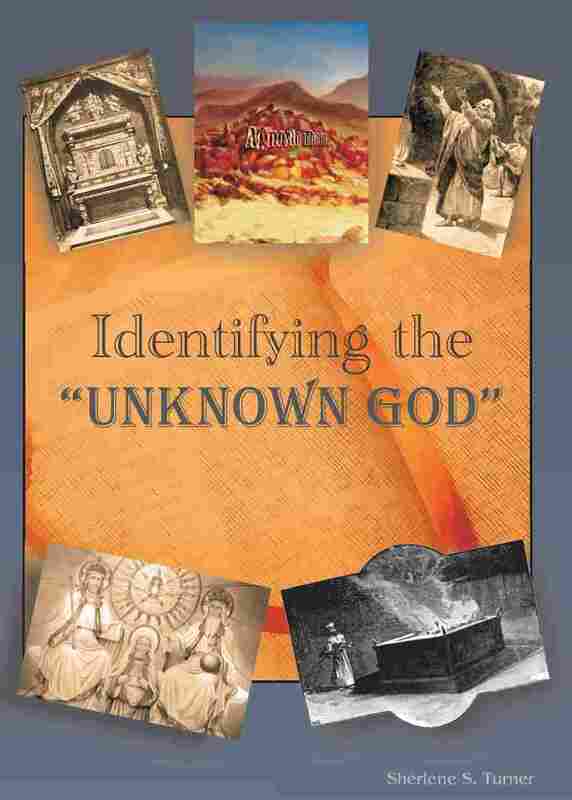 This book attempts to set out some of the consequences that arise from holding to a trinitarian view of the Christian God. This is available in both SDA (direct link) and Non-Denominational (direct link) versions. Look, but don't Touch? - Is voyeurism (sexual peeping) in the churches harmless? Is exhibitionism (flaunting it) in the churches harmless? What does the One True God say about voyeurism and exhibitionism? This paper examines these issues. Correcting the Rod of Correction - Many Christian parents have prayed and agonised over how to raise godly children, but they have seen their children grow up and discard the family's faith. Parents have claimed the promise Train up a child in the way he should go and when he is old he will not depart from it (Proverbs 22:6), but the children have departed from the faith. What went wrong? God's promises don't fail so what did fail? This article attempts to answer this puzzling question. Unity in Separation - When God's people become aware that the trinity is not the One True God of the Bible, should they remain in trinitarian churches, joined in worship with Trinitarians? Should they join in the worship of the trinitarian god by singing hymns, saying amen in prayers to the trinitarian god and in celebrating the Lord's Supper with trinitarian ceremonies? Should they be undercover agents, giving a pretence that they hold to the church's fundamental principles, when in reality they reject the central doctrine of the faith the doctrine that describes who God is? Marital Bliss After Divorce - What is the true Biblical position on divorce and remarriage? The Biblical evidence challenges the traditionally held view that Jesus supposedly taught remarriage is forbidden except in cases of adultery. What was God's original plan for marriage? What constitutes a scriptural marriage? What constitutes a scriptural divorce? What is a non-Scriptural divorce? Does God permit and sanction remarriage after a non-scriptural divorce?